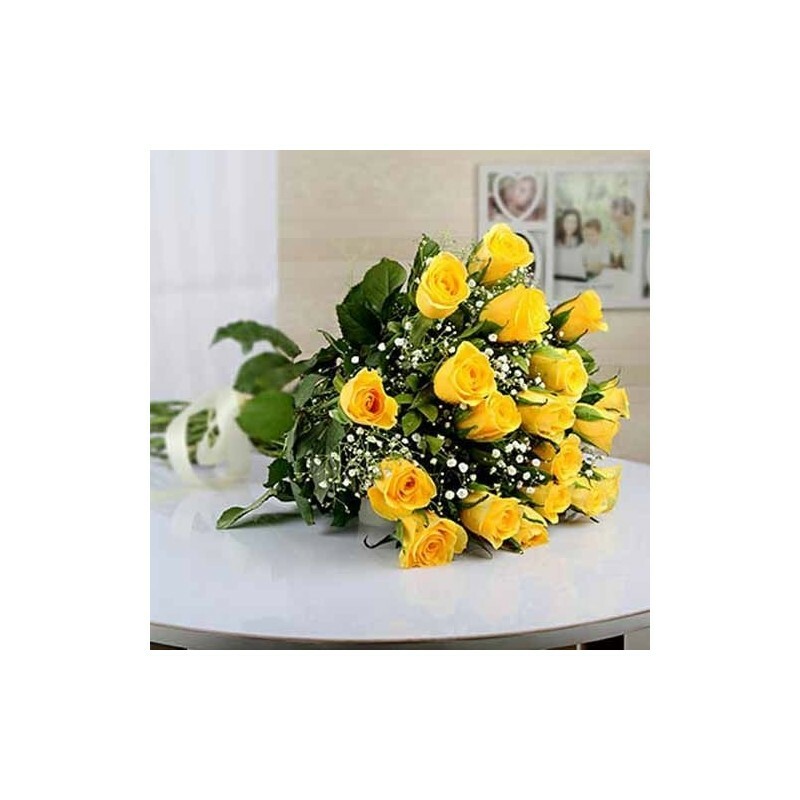 Rose day Gift for Girl Friend|Home Delivery of Flowers in India. 18 mix roses in a bunch. There is something very special Bright 18 multi coloured roses in a bunch is all about happiness. Make this a special gift for a special person! We ensure that the flowers you send to India will be fresh and blooming. - For Same day delivery please place the order before 2pm.